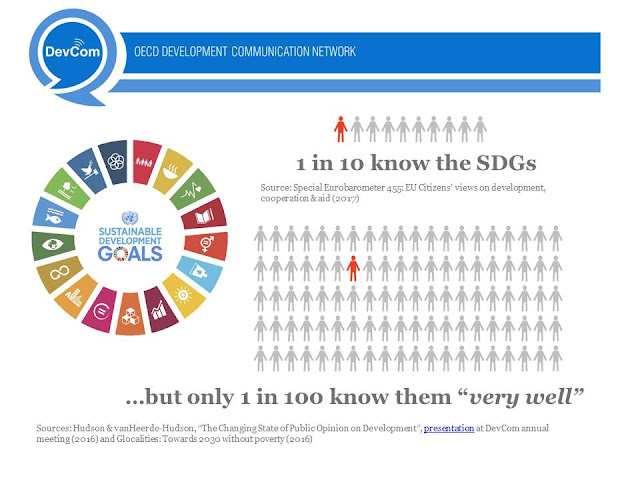 One person CAN make a difference: Sustainability Education is key to achieving the Global Goals! Sustainability Education is key to achieving the Global Goals! Check out this link to find out how we can create awareness and accelerate the Sustainable Development Goals that right now only 1 in 10 knows about! https://www.glesi.org/ is where the Universal Sustainability Education will evolve!